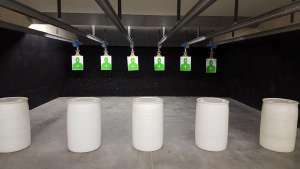 Shooting Fundamentals is a basic pistol class designed for those who have never handled a firearm before or those who have had experience, but not taken a formal handgun class. We can supply all equipment including a gun rental. All you need do is to sign up, we will take care of the rest. In this course you will learn the fundamentals of carrying concealed and personal\home defense. In this course you will learn and perform the fundamentals of carrying concealed and personal\home defense.